Most people, in the course of experimenting with folding their own envelopes, have also experimented with folding envelopes from sheet maps. It’s kinda cool, especially if you happen to have a map handy of your own area. Taking this idea to a new level is the very clever free toy (uh, I mean tool) available at Map Envelope. 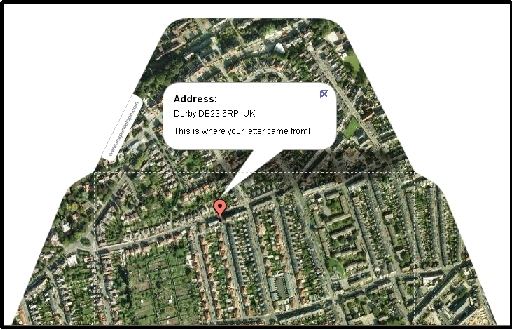 Simply enter a landmark (such as Eiffel Tower, Statue of Liberty) or a specific postcode or address, and it generates a printable envelope template using google map aerial photography. You could use it for your return address, or directions for a party venue, or to show where you went on holiday – I’m sure there are all kinds of creative uses for this toy (sorry, tool)! You can even add a message of your choice in the speech bubble. It is designed as an envelope ‘liner’ (so you would slot it within an outer envelope), but I don’t see why you couldn’t fold it with map to the outside, instead, and save on the extra paper. Of course, you could just make your own, anyway, but this tool definitely makes the process a lot easier! Posted on November 25, 2010 November 25, 2010 Categories Envelope Folding, Links, Mail Art, offers, re-purposed crafts, stationeryTags envelopes, Links, Mail ArtLeave a comment on Adopt an envelope! 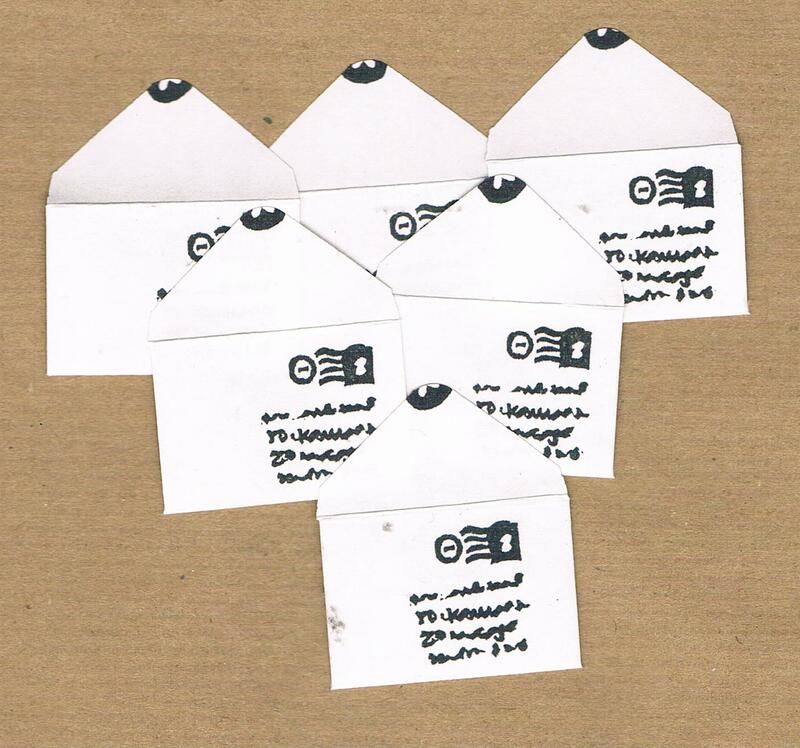 There must be so many uses for these cool small envelope designs (not least as seed envelopes, as intended!). 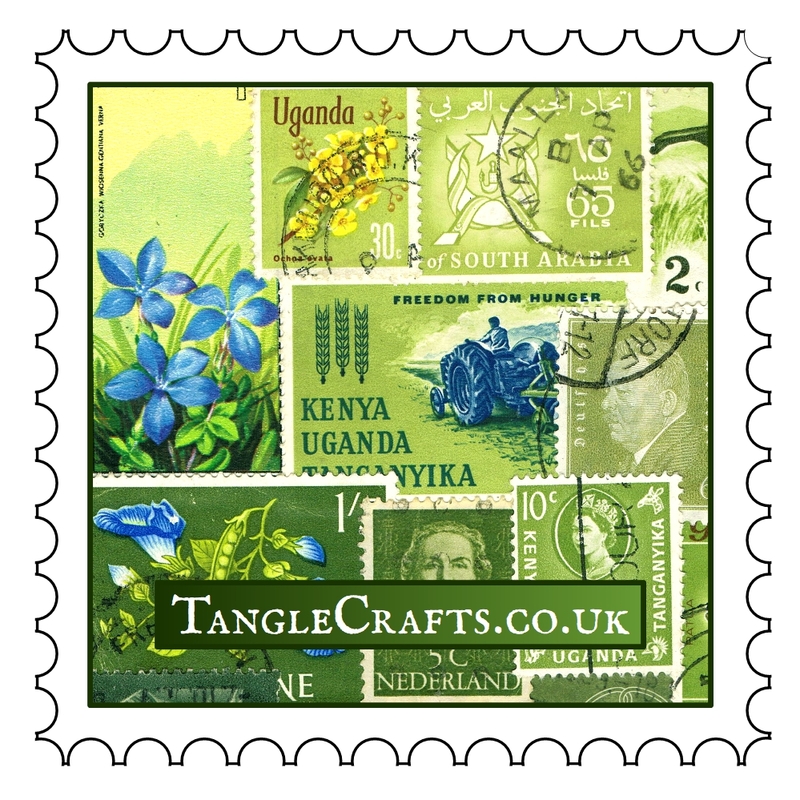 Check out this link for some lovely floral & foliage decorated envelope templates & utilise them in your preferred crafty manner. 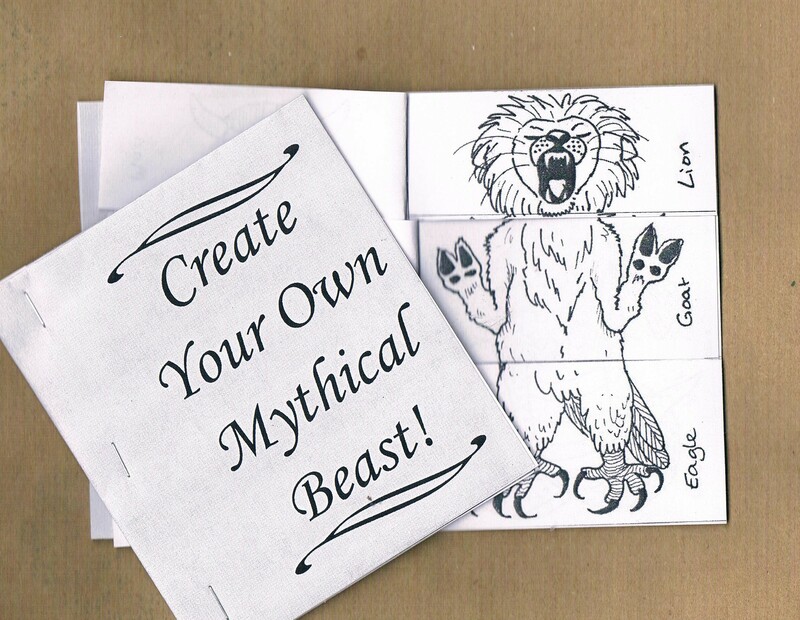 Some additional templates are simply folded into shape, and require no cutting or gluing at all! 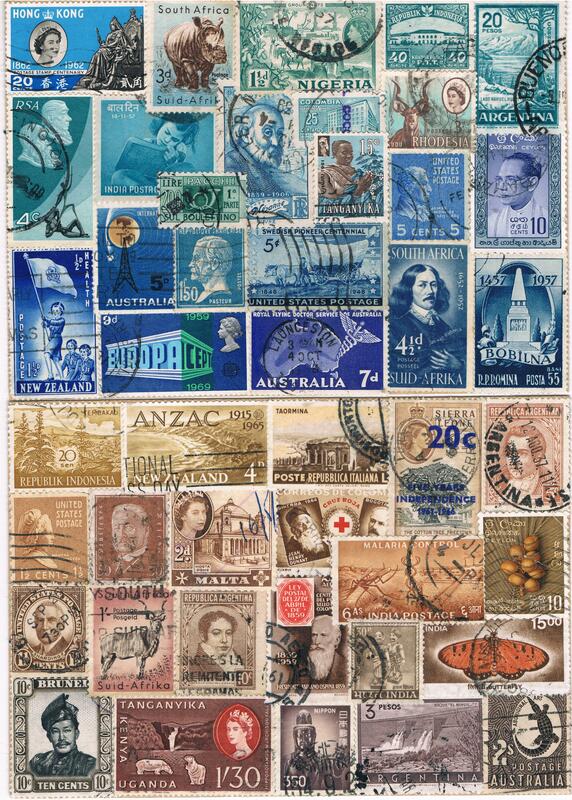 Posted on January 26, 2009 January 26, 2009 Categories Crafts, Links, Mail Art, stationeryTags Crafts, envelopes, stationery1 Comment on Envelopes!